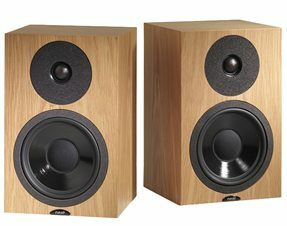 Three of Neat’s speakers have been included in a round-up of the top 50 loudspeakers in the current issue of What Hi-Fi? magazine. The Petite SX (above), the Iota and the Motive 2 are highlighted as being the best available in their categories.